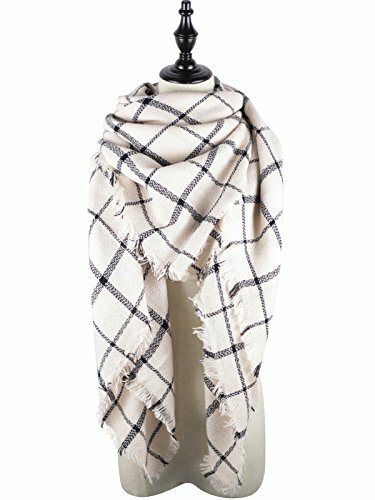 The Zando checked scarf is made of soft material, comfortable to touch and stretchy to wear. A must have accessory for you, keeps you fashion and stylish. Buy a fashion easy matching oversized blanket scarf and enjoy yourself in spring, autumn and winter! One size: 59" x 59". Spring, Autumn, Winter, all the year round. Standard Shipping: 7-15 business days; Expedited Shipping: 5 business days. 3. Color differences allowed for light effects.